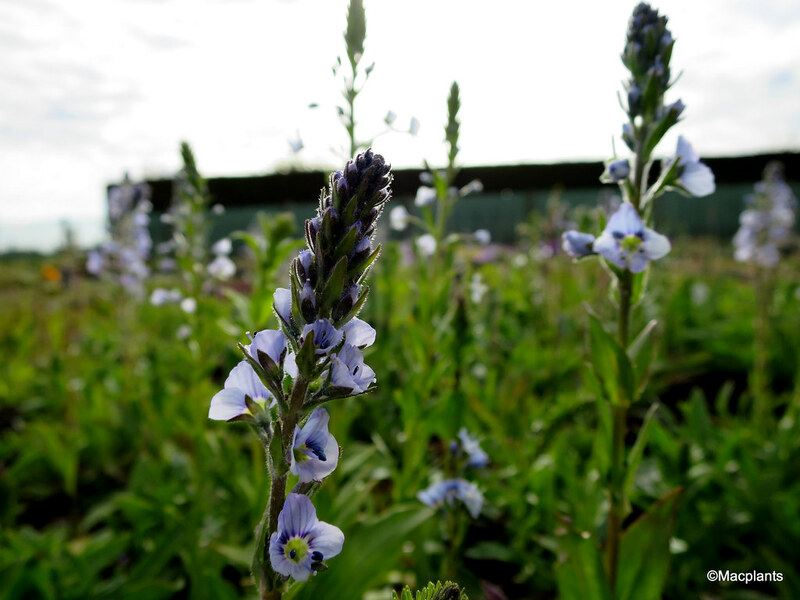 An easy perennial which makes dense mats of glossy, green leaves with erect spikes of pale-blue flowers in late spring and early summer. May-Jun. H45cm S45cm. Easy in any moderately fertile preferably moist, but well-drained soil in full sun or partial shade. Looks good at the front of a border with Geum ‘Georgenburg’.